Most people don’t even think about their credit score unless they are applying for a credit card or a loan. While a copy of your credit report is always readily available, (you are entitled to one free copy of your credit report every 12 months from each of the three nationwide credit reporting companies) most people never even take advantage of this offer. 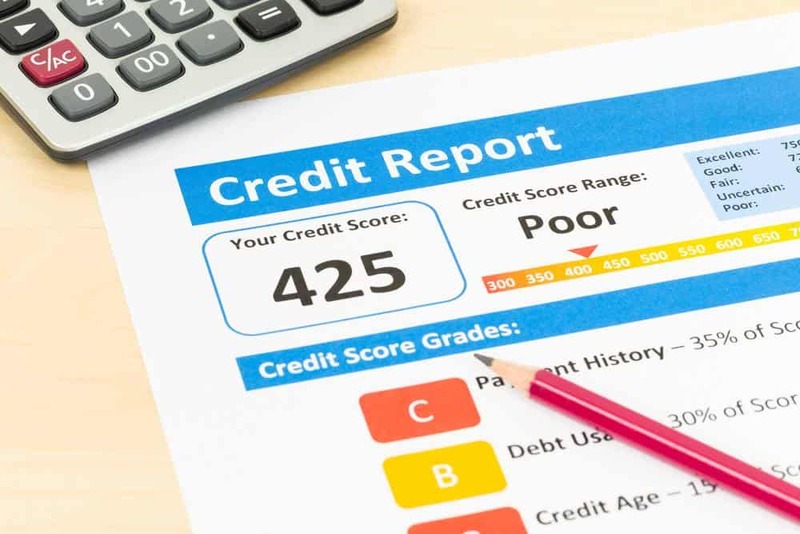 Perhaps many consumers don’t know about this option or don’t consider it a priority, while others may avoid reviewing their credit report because they are afraid of what they will find when they look! To stay in control of your credit and your finances, you should check your credit report regularly. Monitoring your credit score puts you in control of your credit and makes you more accountable for keeping your credit score at its best. There are several benefits to reviewing your credit report. Here are some reasons why you should check your credit report at least once a year. Whether it is good or bad, it’s better to know your credit score than to have no idea where your credit stands. Even if your score is less than perfect, you can take steps to improve it. If your credit score is good, you can focus on maintaining it. But without knowing this information, you can’t do anything. Your credit report may contain incorrect information from someone else’s report or other inaccuracies. These errors may affect your credit and take weeks to correct. You can dispute these errors and have them corrected – but only if you identify them after reviewing your report. This is especially important if you are applying for a loan in the near future. If someone else has been using your social security number or other personal information to apply for credit or make purchases with your payment information, you may not notice the signs unless you take a close look at your credit reports. You can tell if someone is using your identity by actually reading your credit report. If necessary, you can file an Identity Theft Report and freeze or place fraud alerts on your credit reports to prevent further damage. Under the Fair and Accurate Credit Transactions Act of 2003, you have the right to view your credit reports from each of the three major credit bureaus for free once every 12 months. You can request credit report copies from federally authorized websites like AnnualCreditReport.com. And contrary to popular belief, requesting a copy of your credit score will not hurt your credit. Monitoring your credit is important and should be on your list of annual tasks.